Since its establishment in the year 1998, Panexcell Clinical Lab Private Limited has made successful inroads across the clinical research sector. Formerly known as Drug Monitoring Research Institute Private Limited, it started off in Sion, Mumbai in a 800+ SQM facility with a single HPLC (High Performance Liquid Chromatography) and a four member team. Banking on their continued success, Panexcell shifted to a bigger facility in Rabale, Navi Mumbai. Currently, Panexcell is well-established with sophisticated instruments, comprehensive total quality management systems, standard processes specifically designed for high-quality deliverables, a sustained and reliable regulatory environment, and highly trained manpower. We have a vision where every achievement motivates us to set the bar even higher for the entire industry. Being committed to a vision where Panexcell’s offerings are continuously updated in keeping with the constantly changing global business paradigm, we have the desire to be the best. Panexcell Clinical Lab is always committed to meeting the social responsibilities and the challenges that we have pursued relentlessly over the years. Our vision brings a global perspective to all our activities. It is the push by this vision that helps us constantly endeavour for growth and consolidation of our clinical services. Come and find out for yourself what you and Panexcell can do together. 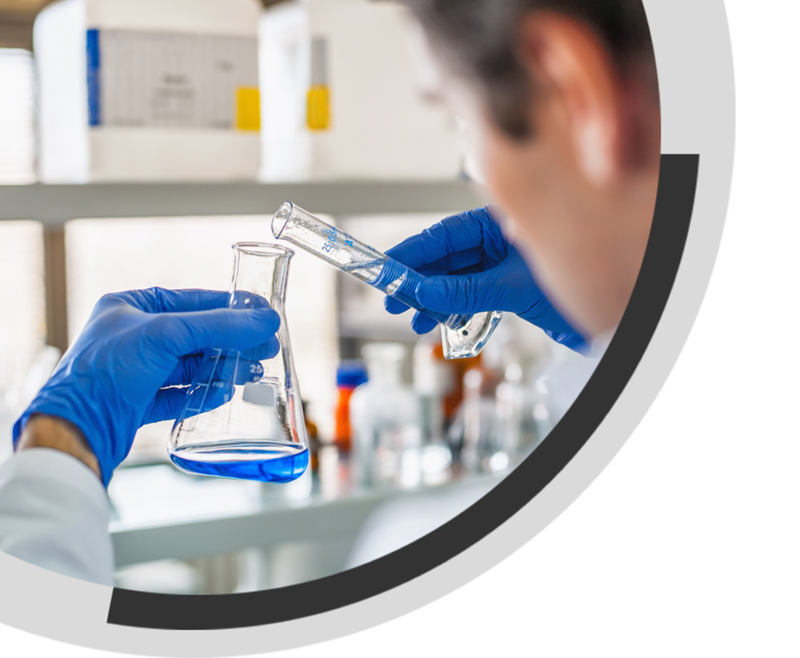 We aspire to become the preferred CRO partner to pharmaceutical and biotechnology companies globally, by the means of scientific competence, timely delivery, quality excellence, cost-effectiveness & recognition. We aim to anchor a service culture that helps us become the global best-in-class Contract Research Organization that offers comprehensive services along with the whole drug development process to pharmaceutical, generic and biotechnology companies. Our core values represent why we are one of the known names in the industry. We ensure the utmost quality in in-process compliance, service excellence for customer continuation & delivering as per our mission to our stakeholders. Our promised delivery with honesty and integrity helps us foster long-term relationships with our associates.